Chasing the Game has been praised for generating “an atmospheric depiction of London in the 1960s” in its latest review. My debut crime thriller, a fictional account of the real-life theft of the Jules Rimet Trophy from Westminster Central Hall in 1966, was reviewed by footballbookreviews.com, a website that delivers passionate coverage of original, thought-provoking and independent football-related literature in various forms. The review adds to the overwhelmingly positive reception Chasing the Game has received since its release in 2014. A summary of how the novel has been received by literary critics, including media reviewers and established crime fiction bloggers, can be found here, while a round-up of what readers think of the book is available by clicking here. 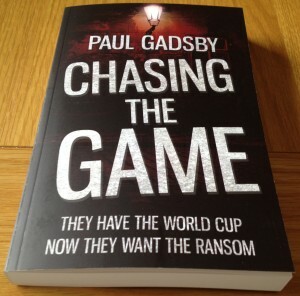 “In Chasing the Game Paul Gadsby provides a fictional account of the events around the robbery and the subsequent recovery of the trophy. 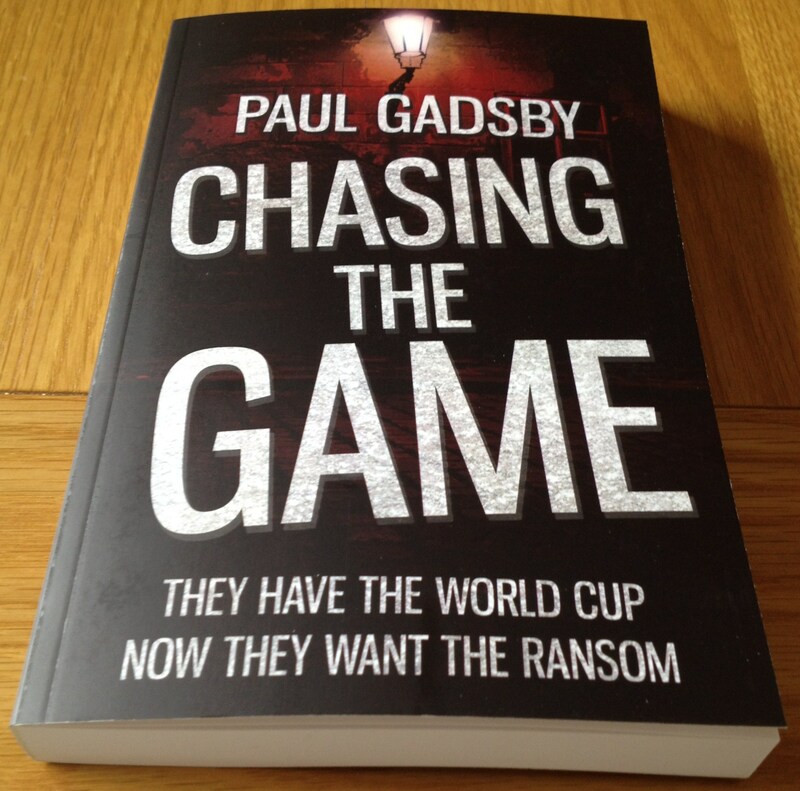 As such the football element is only a minor thread in a book which is essentially a crime thriller. “Gadsby provides an atmospheric depiction of London in the 1960s, where gangster Dale Blake is battling with discontentment amongst the ranks and an unhappy home life. The theft of the trophy and the hoped-for ransom money are seen by Dale as a way to sort out the problems he is encountering in his life.